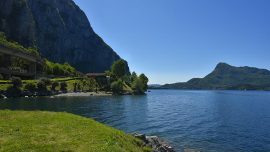 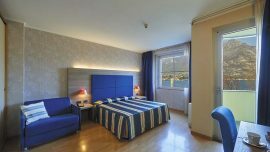 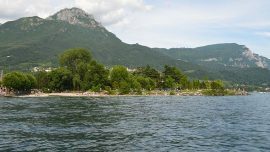 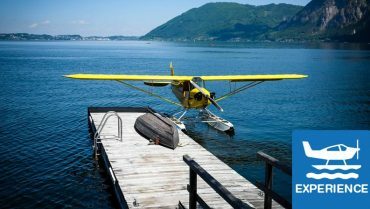 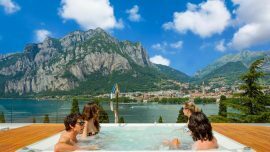 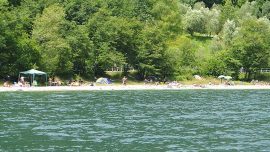 For Lecco’s citizens “That branch of the Lake of Como” is their lake id est Lake Lecco: clear waters reflecting colors and landscapes of this rich territory. 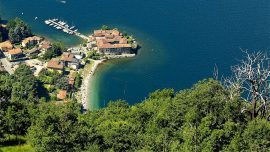 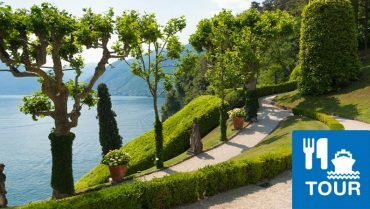 Leave the shore and enjoy the lake: admire the natural and architectural beauties in a different and unique way. 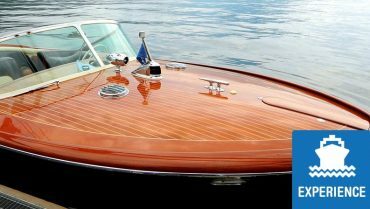 There are several ways to do this: using the navigation system with boats and ferries, renting a boat at the centers motorboat rental or booking the Taxi Boat service choosing directly where and when to go. 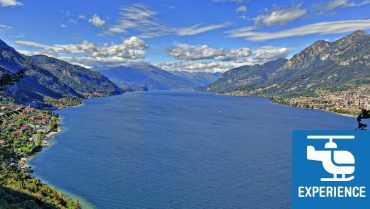 For sports enthusiasts the opportunities for recreation and entertainment on the lake are endless: sailing, water skiing, canoeing and rowing, diving, surfing and kite surfing. 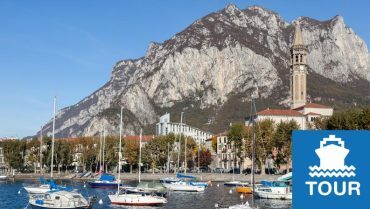 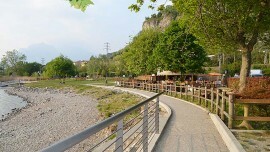 Lecco is all set! 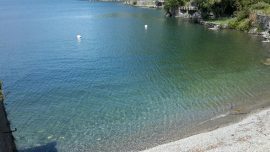 You can enjoy the lake according to your own pleasure. 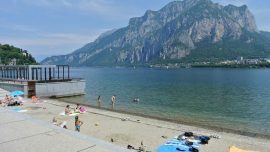 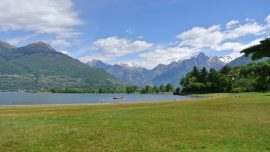 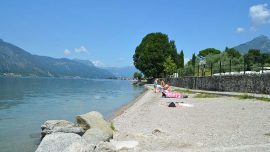 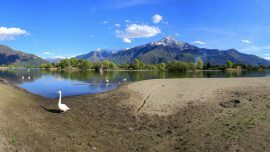 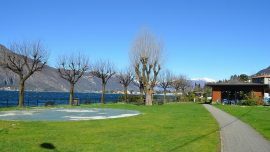 For those who like to relax, Lake Lecco offers many beaches and shores to enjoy relaxing moments in unique and unforgettable places with marvelous views.